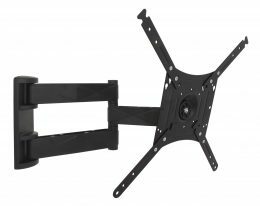 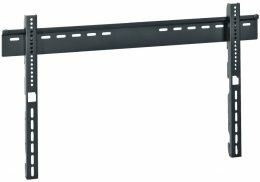 The wall-mounted TV support EASY FOUR of the OMB brand is a fixed wall support system, which allows you to install the TV at only 2 cm from the wall. 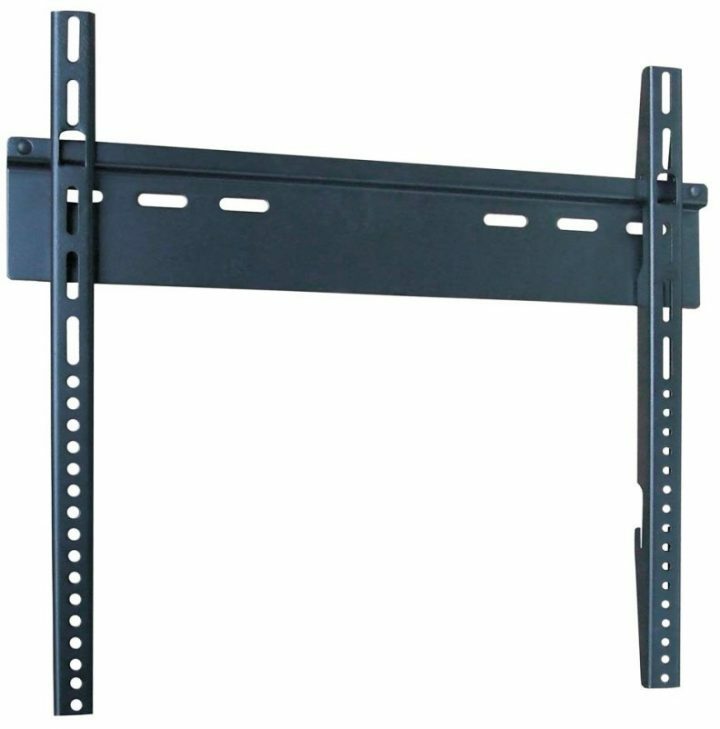 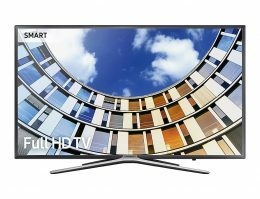 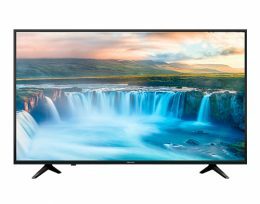 This model is suitable for televisions with Vesa sizes up to 400 × 400. 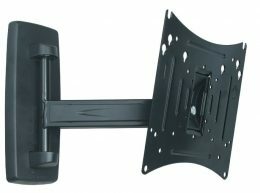 The wall-mounted TV support EASY FOUR of the OMB brand is a fixed wall support system, which allows you to install the TV at only 2 cm from the wall. 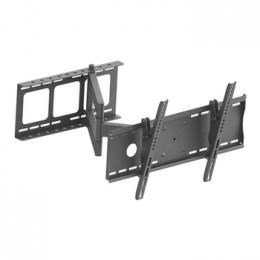 This model is suitable for televisions with Vesa sizes up to 400 × 400. 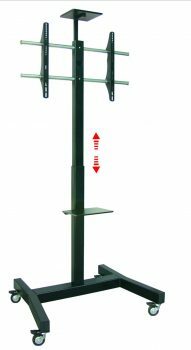 Features of the OMB TV Stand EASY FOUR: This TV stand is universal and suitable for medium-sized televisions and flat panel monitors (from 20 inches to 40 inches, for a maximum weight of 40 kg). 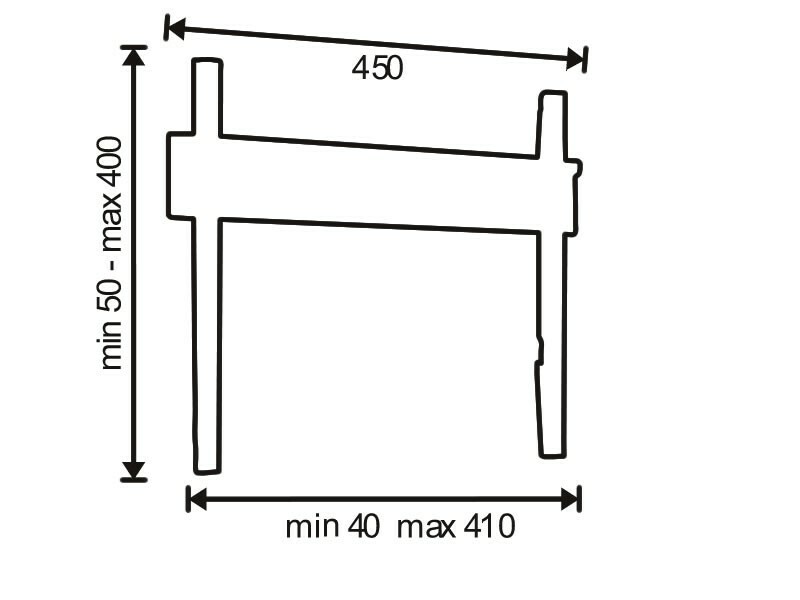 The fixed distance from the wall is 2 cm. 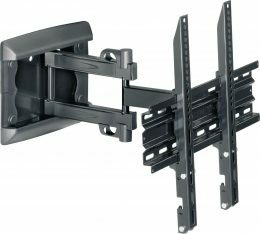 It comes with screws, kits and assembly instructions.